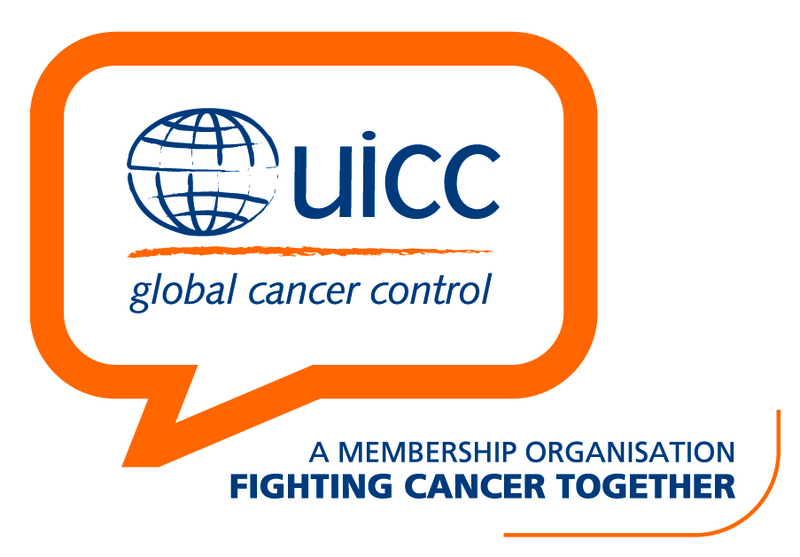 In an effort to strengthen its cancer-related programs and services in Southeast Asia, the American Cancer Society (ACS) has began networking with health- and cancer-related non-government organizations (NGOs) that will assist the ACS in working with national governments; this, in partnership with the Pfizer Foundation of the United States. 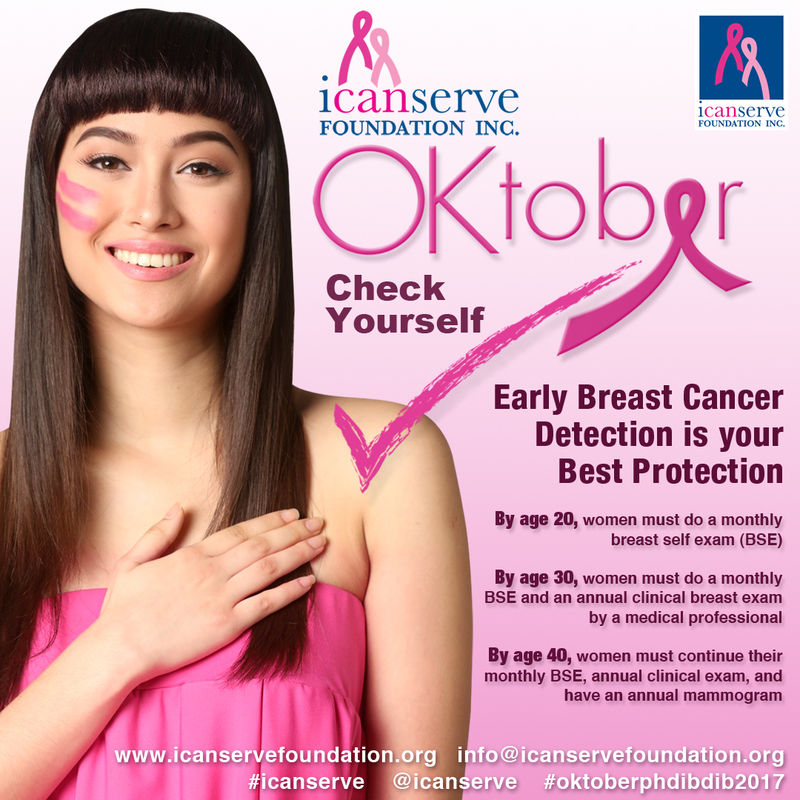 In the Philippines, it found a formidable ally in ICanServe Foundation (ICS) that launched Ating Dibdibin, the country’s first community-based breast cancer screening program piloted in Marikina City in 2007. Of the bigger and more experienced local NGOs it could have partnered with, the ACS chose ICS because it looks for organizations with strong community standing and a good local and national reputation. “We don’t necessarily select the most established or popular organizations. Rather, we are interested in building a diverse group of advocates that can collectively serve the broader cancer control community and greater population at-large, which represents a wide range of individuals affected by cancer. This leads us to consider newer groups,” said the American Cancer Society’s Loyce Pace Bass. In 2007 and 2008 ICS organized a well-attended culinary bazaar at the Rockwell Tent in Makati City, in a creative effort to drum up public interest on breast cancer and Ating Dibdibin – attesting to a unique quality that makes the foundation stand out from other NGOs. In addition, ICS was able to roll out an effective cancer advocacy and awareness campaign in a short period of time, said Bass. Bass, lady Director of Regional Programs for the International Affairs Department at the ACS, is impressed at how ICS has taken cancer advocacy to the next level by tapping and working with, not only partners at the grassroots level, but also well-known and world-renowned Filipino celebrities. Bass was among a group of ACS representatives who were recently in Manila to host — together with ICS — the first ACS-led regional training on cancer control. The training took place at the Renaissance Hotel, Makati from February 22-25, 2009. The training was intended to build NGO capacity among the Society’s Southeast Asian partners by further enhancing their communication strategies, essential to effective advocacy and awareness campaigns. It was a first for both the ACS and ICS to have hosted a regional cancer-related training in the Philippines. Malaysia, another ACS partner kicked off the regional training in June 2008 and Taiwan will be the third host. The Philippines was considered a perfect venue for hosting the event because of ICS and the notable example it can showcase about cancer awareness and advocacy through its Ating Dibdibin project. Bass feels that the other Southeast Asian partners of ACS will have a lot to learn from it and also share best practices with one another. Case in point is Malaysia’s “Men Care” project, where husbands encourage and accompany their wives to undergo a breast screening exam. Launched in 2002, it strongly focuses on Malay ethnic women who, oftentimes, are already on Stage 2 or 3 of breast cancer, by the time they seek medical intervention for the first time. “We found out that most women do not want to seek medical consultation for fear that their husbands would leave them if they test positive for breast cancer,” shares Ang Eng Suan, Malaysian representative and project coordinator of “Men Care”. Through tireless advocacy and information campaigns, “Men Care” was able to reach out to some 20,000 women in only two years, through the help of the government’s Family Planning Clinic and the National Council of Women’s Organization. And just like ICS, people behind “Men Care” also employed creative techniques to encourage men, including giving out gift certificates. In addition, service providers were also trained under the project. “ACS wants ownership to belong to the people of our participating organizations. We want them to put principles in place that will allow them to continue the work,” adds Nagavajara. “At the end of the three-year initiative, we would like to see regional cohesion, collaborative work and flow of information happening among the Southeast Asian partners,” shares Bass. The partnership between the ACS and ICS was made possible by the sponsorship grant extended by Pfizer Philippines Foundation Inc., in support of health-related organizations in the country. This initiative is a part of the Pfizer company’s international efforts to help improve health policies by tapping into its global health grant worth $33-million for its multi-year program partnership.